The deal with UKTV also paves the way for the arrival of UKTV's on-demand service UKTV Play on Sky and Now TV this year, which will give Sky and Now TV subscribers access to on-demand and catch-up TV content from TV channels including Dave, Really and Drama. 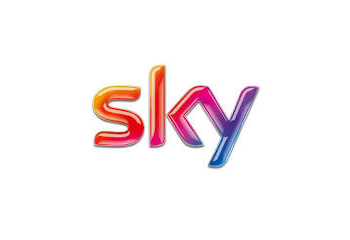 “It's been another strong quarter for Sky, despite this being our seasonally quietest period. We continue to perform well, attracting another 106,000 customers across the Group in the quarter, taking growth to 769,000 over the last 12 months. We have delivered strong revenue growth of 11% and are on track financially with operating profit for the nine months exceeding £1 billion. We have concluded a number oflong term rights renewals and are announcing today a major new multi-year co-production deal with HBO, as well as a ground breaking virtual reality experience in partnership with Sir David Attenborough and the Natural History Museum. “Looking forward, we enter the final quarter of our fiscal year in good shape. Despite the broader consumer environment remaining uncertain, we continue to deliver on our strategy and are on track for the full year."